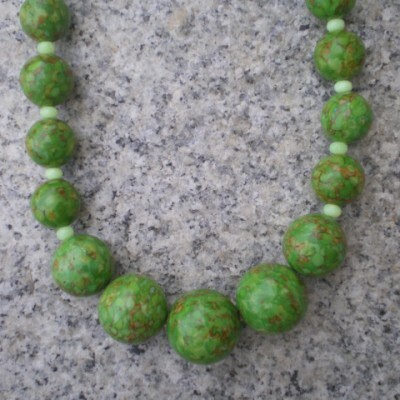 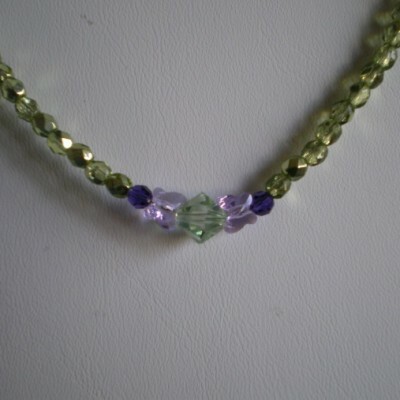 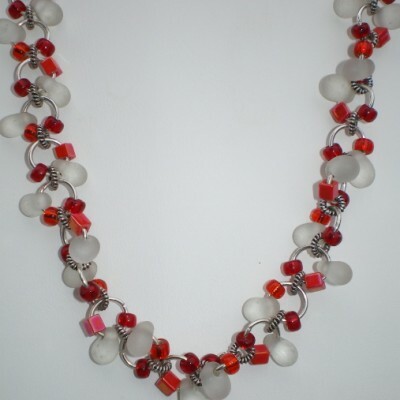 View Cart “15″ handmade beaded choker 8mm peridot bicone swarovski crystal” has been added to your cart. 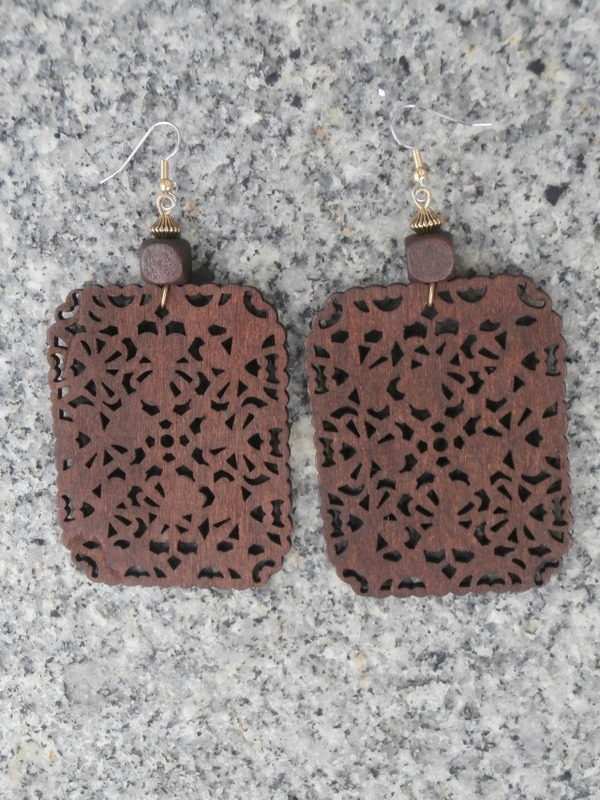 4″ Long earrings. 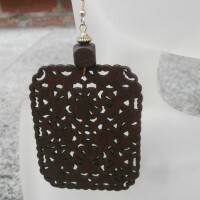 Carved out brown wood square, combined with brown wood bead and goldtone metal bead. 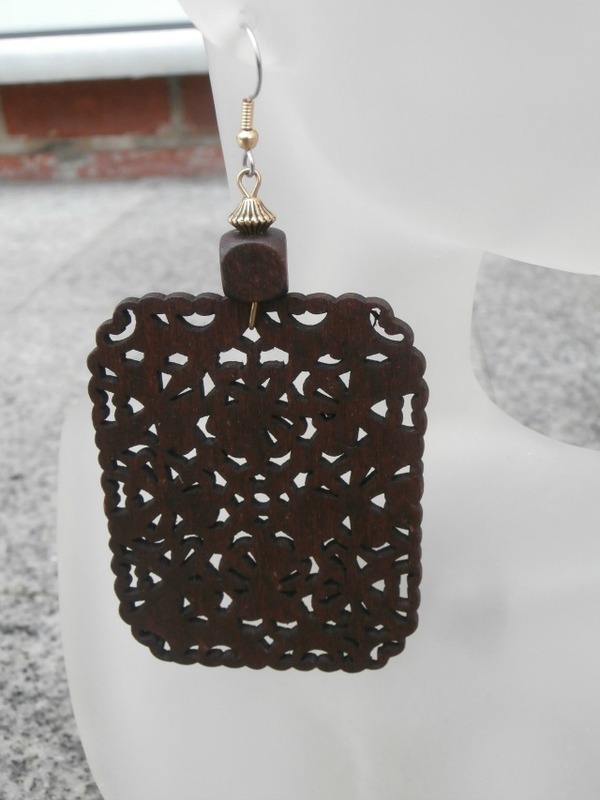 Hypoallergenic ear wires. 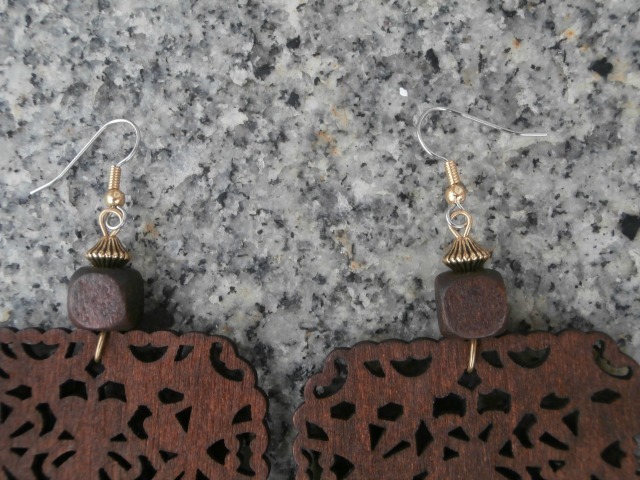 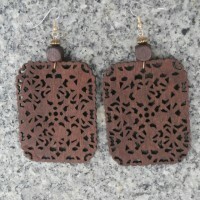 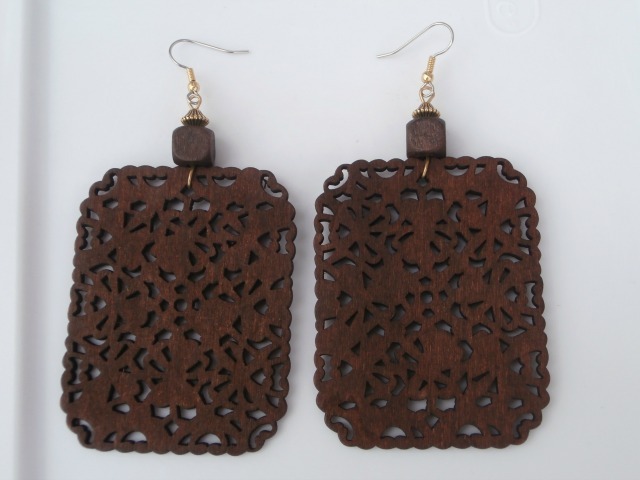 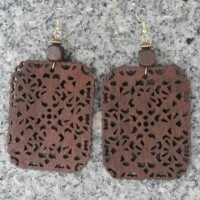 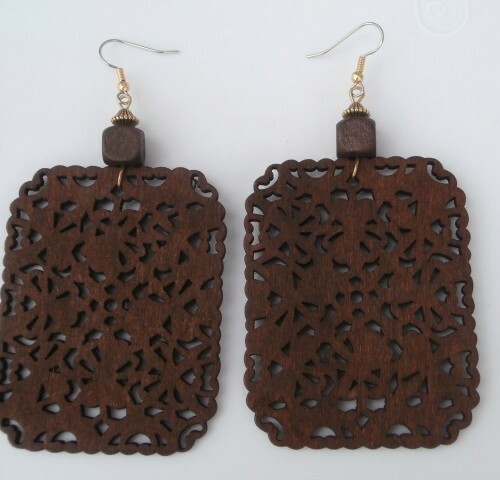 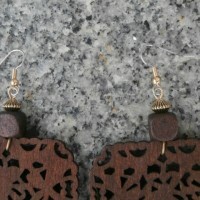 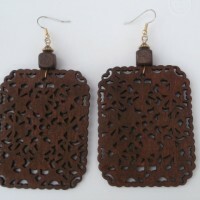 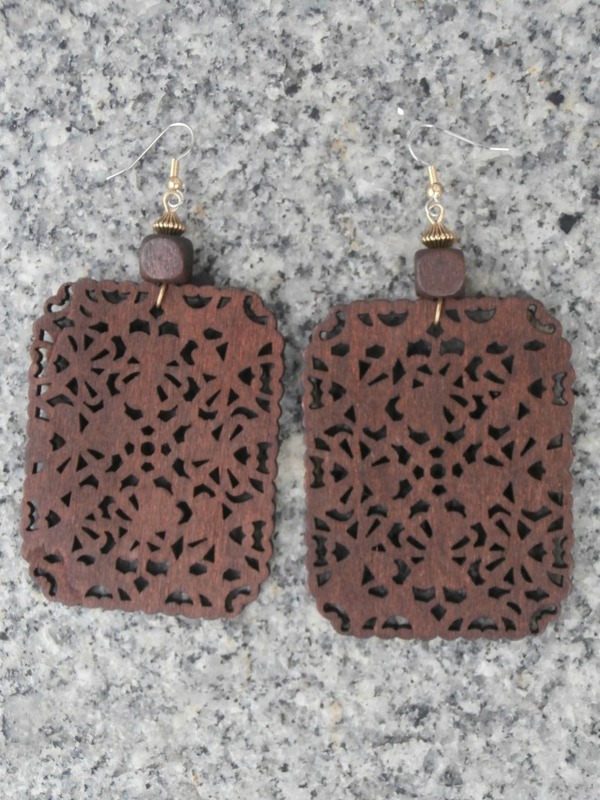 Be the first to review “Carved Wood Earrings” Click here to cancel reply.